Rollio Copper winded shutter motor is provided by Steel House.
" 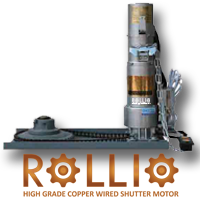 Rollio" brand electric rolling door motors are using general AC motor with mature process, stable quality and copper winded. Our products are being sold throughout India. . Since our inception, we are instrumental in offering premium quality Maaruthi Shutter Patti is widely used in abundant areas. Offered lath is manufactured with the help of industry proven raw material and high tech tools in compliance with market laid norms. 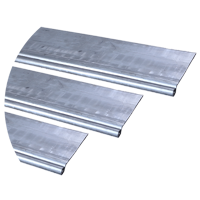 In addition to this, our quality controllers monitor entire manufacturing process with an aim to develop a high quality lath and remove defects, if any. Moreover, we provide this lath at budget friendly prices. Pellentesque ligula lectus, molestie quis magna lobortis. 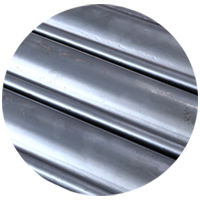 Rolling Shutter Bottom Slat is manufactured with the help of premium quality raw material and high end equipment. 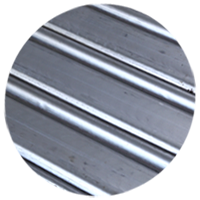 Moreover, this Rolling Shutter Bottom Slat in widely appreciated by our prestigious clients for its various qualities. 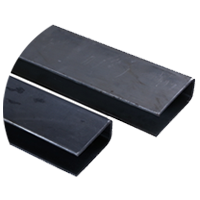 Our offered Bottom Slat is available in numerous sizes and specifications as per the market standards. We provide this Rolling Shutter Bottom Slat to our clients in the committed time and affordable prices.